Inspiring every athlete around the world through its full line up of sports gear, Nike is a name that well known to virtually everyone around the world. By taking big leaps and taking big risks, Nike innovates to push the human limit further and further. Designed and engineered by a team that is empowered, diverse, and inclusive, every piece of their sportswear embodies the “just do it” spirit. Their mission is what drives them to do everything possible to expand human potential. They do that by creating groundbreaking sport innovations, by making their products more sustainably, by building a creative and diverse global team and by making a positive impact in communities where we live and work. Nike's eyewear collection meets the needs of every athlete from the elite to the sport inspired. Precise to their mission, the Nike Sports Glasses collection offers superior technology such as Nike's patented Max Optics and Engineered Tints, ventilation, secure wrap temples, and Flexon memory metal. Nike eyewear offers something for everyone. Nike eyeglasses have been developed according to the Nike ethic. 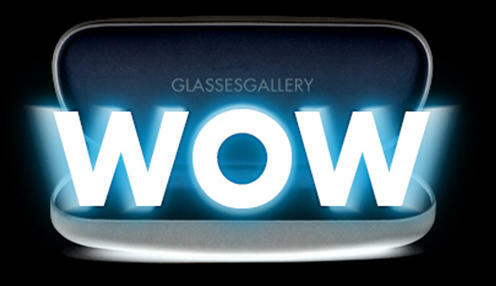 The Nike Glasses Frames collection is extensive, with over hundred different models, sleek, and very famous and trendy. The frame collection is diverse, with a huge variety of metals and plastic, in different combinations of colors. All of the frames are designed to endure whatever athletic pursuits you have in mind. Many of the frames are made of thin stock metals, some with acetate temples. Frame shapes tend to be rectangular, with several half frame types. The Nike collection offers a good diversity of color, with the Nike logo on the temples of most models. Gaining recognition in our world is not an easy task, and very few companies have been able to succeed like Nike Eyewear has. The companies and individuals who have gained recognition through the years have done so by sharing a unique vision. In this world of achievers, even within those that have done well, none have achieved the success of Nike. Nike is arguably the most recognized brand in sportswear in United States and the rest of the world. The products designed and manufactured by Nike Eyewear are an example of what can result from hard work. Year after Year Nike Eyewear releases a thrilling collection. The Nike eyewear collection is designed and manufactured according to the “Nike Better World” philosophy: “Making athletes faster, stronger, better with less impact. That’s not sustainable. That’s unstoppable.” The Company itself creates a culture of invention, and inspires its employees to invent products and services to support today’s athlete, while continuing to look for ways to solve the major problems affecting the earth. Nike is a multinational corporation that designs and manufactures a wide product line that not only include eyeglasses and Nike sunglasses, but also footwear (of course! ), apparel, equipment, and much more. Who hasn’t heard of Nike? It is a brand that is everywhere, and is respected around the world. When you purchase a pair of Nike eyeglasses, you can be sure that the Greek goddess of Victory will be smiling down upon you. Nike has become a leader in the sportswear industry and one of the world's largest brands. Lead glasses are essential to wear when harmful radiation is present, why not wear stylish frames with our designer Nike Radiation Glasses? These glasses are available in a collection of fashionable designs and color options. Ideal for any X-ray lab, hospital or dentist, these Nike lead glasses will keep your medical personnel's eyes protected against radiation that can cause severe eye injuries. Thinking of buying Nike eyeglasses? Just do it. 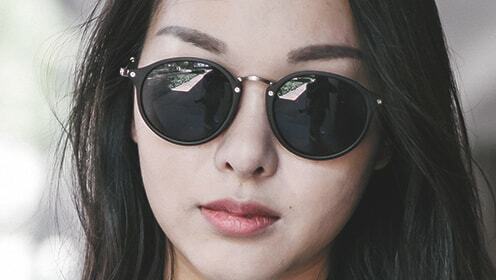 The world leader of athletic footwear, accessories, apparel and equipment, Today, the international sports brand brings sporty eyewear to the world. Made for adults and children alike, Nike Rx Glasses and Nike Safe Glasses frames are optimized for quality function and athletic style. They’re crafted with the same impeccable style standards as Nike’s other sports lines and made to fit like a glove. 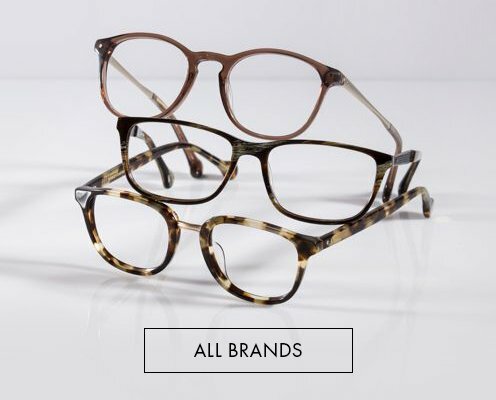 Nike mens prescription glasses frames are offered in a wide variety of bestselling colors and patterns so shoppers can opt for bold or traditional aesthetic. 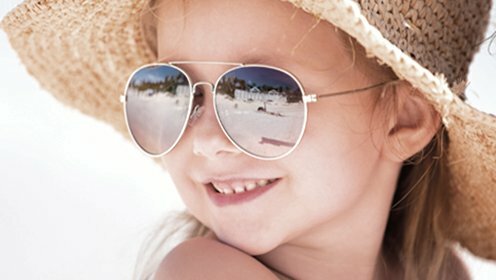 Choose metal, plastic, titanium and/ or hypoallergenic materials and from a variety of frame shapes including wayfarer, round and rectangular. Some of the plastic frames in lightweight and comfortable are appropriate to custom make to Nike Reading Glasses. Once you’ve chosen your favorite Nike prescription glasses, select your eyeglass lens type - single vision, bifocal or progressive lenses. You’ll then enter your prescription into the site. Before you check out, you’ll select lens material and desired add-ons like anti-reflective coating to help eliminate glare. 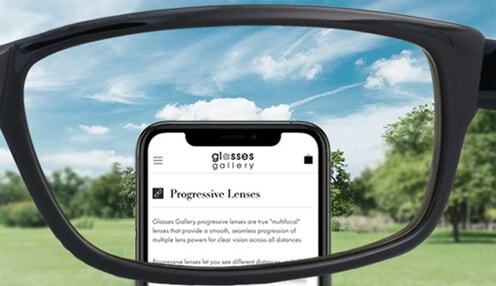 We recommend this option, as it maximizes clarity and comfort of vision. 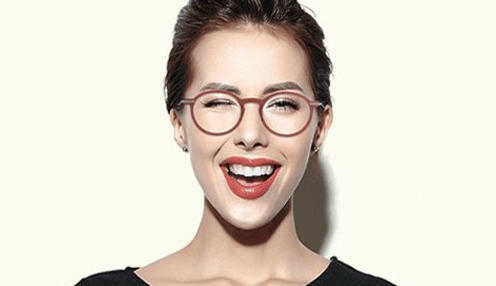 We’re so confident about our prescription lenses and match guarantee policy, which are made by the world’s leading lens manufacturer. If you’re not completely satisfied with your prescription orders, contact us within that timeframe and we will work with you to make sure you end up with a high-quality pair of Nike Sport Glasses prescription that is perfect for you. Nike Prescription Sunglasses are available in a variety of sport styles and are primarily in one of three categories: semi-rimless sunglasses for bicycling, running, tennis, etc. ; sports-fashion glasses like the Nike Defiant and Velocity; And more fashion focused models like the Nike Minx. Nike eyewear is superior and trusted by the best athletes in the world. Athletes wearing Nike eyewear have won World Series titles, Olympic gold medals, and countless world championships.